The Aussies take their Coffee seriously! 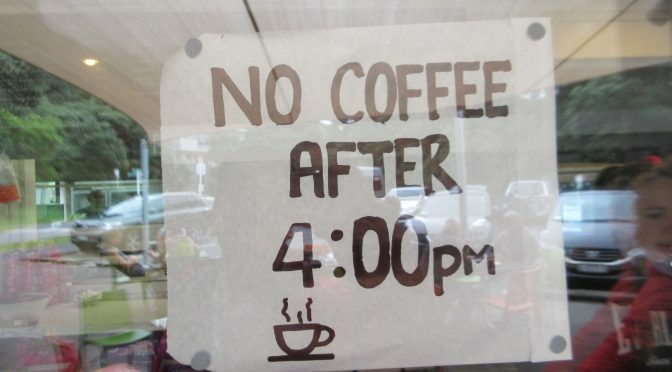 There is definitely a coffee culture in Australia and they take it very seriously. Just read an article in the newspaper here which tested the temperature of several coffee outlets. Apparently steaming the milk above 68C robs the milk of its velvety sweetness – compromising the full taste of the coffee beans.